Love this story and love that cover!! Congrats!!! I loved this story. The cover is fantastic! Thank you, Diane! 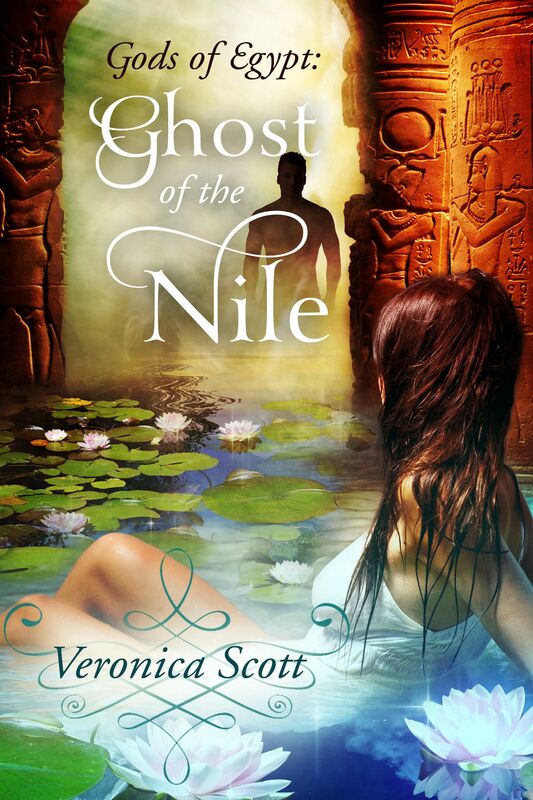 I had fun writing it and of course Fiona Jayde gave me a wonderful cover…. I’ve not yet read the book, but I am intrigued by the plot. My late father’s maternal side had links to the Russian royal family, although they were Lithuanian and not Russian. My great grandfather was a Lieutenant in the Czar’s army. He and his brothers ended up making a run for a boat leaving Russia with bullets flying at them. The first time I really thought much about the Russian royal family themselves, I was sixteen and saw the film, Nicholas and Alexandra during a social studies class. There were few dry eyes after we viewed that one, I can tell you! So much tragedy and drama inherent in everything to do with the Russian royals…I think since my mother was intrigued by the Anastasia question (was there a survivor or not) I fixed on that part of the events early on, although I have read Nicholas and Alexandra by Robert K Massie. 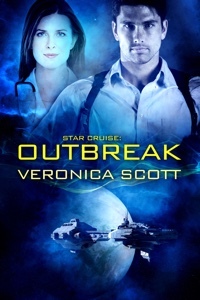 In writing this story I tried to apply a futuristic scifi spin to a similar situation but with a HEA ending of course. Thanks for sharing a bit of your family connection to this fascinating and complicated piece of history…I really appreciated it!